A picture speaks a thousand words. This is especially true when it comes to a vibrant and appealing coffee table book. Typically, a coffee table book is a high-quality, large book of illustrations and photographs meant for casual reading. As the name suggests, it’s usually placed on a coffee table in a lounge, so visitors can browse through the book to get inspiration or start a pleasant conversation. 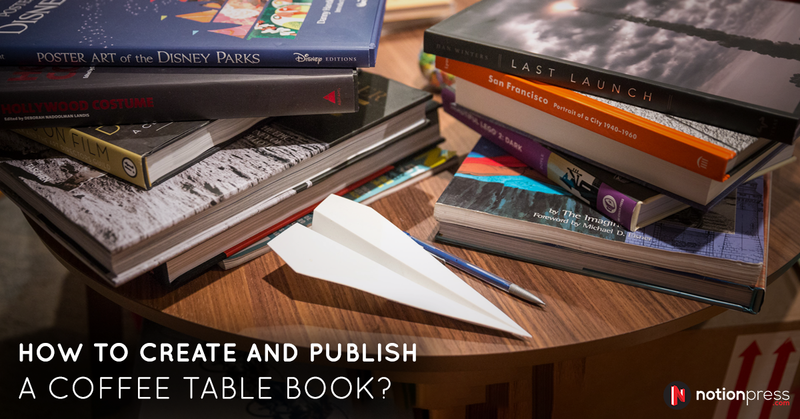 With evolving technology and everything going digital these days, a quality coffee table book is a symbol of class or a way to disconnect from reality and refresh your creative brain cells. If you are a photographer, or an avid art lover and have a collection of snapshots and portraits which are striking enough to captivate a reader, then it’s about time you consider publishing your very own coffee table book. The theme of a coffee table book can be anything intriguing enough to be published, from wildlife photography and distinctive portraits to glamorous interior designs and dramatic selfies. 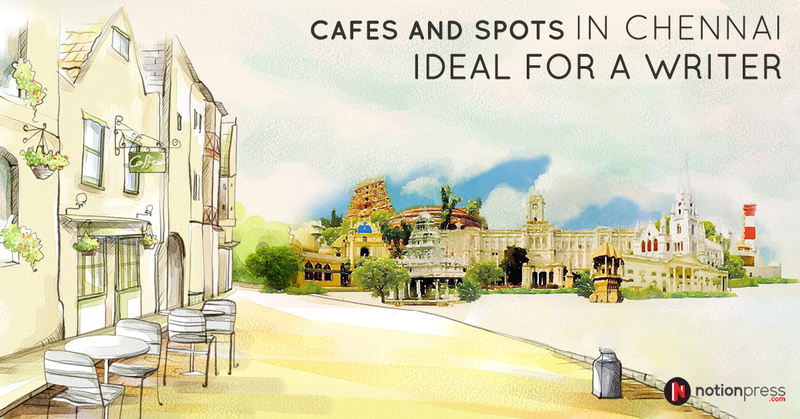 It is all about celebrating your favourite form of art through illustrations, sketches, paintings, photographs and etchings. A good coffee table book offers a cluster of pictures which have been collected over a period of time. The pictures are placed together chronologically, grabbing the attention of the reader. Once you have curated your best pictures and you’ve made the decision to publish them as a collection in a vibrant and eye-catching coffee table book, validate your project by asking for a second opinion. It is always advisable to keep your target audience in mind and run your content on various social media platforms in order to get feedback and analyse the response towards your work. Most publishers have their own design and layout team. for every book they publish. Before you pass on your work to them, gets to the design and layout team, it is important that you have an outline of your photographic project in mind along with a specific format for them. for the best results. Whether you are an artist or a photographer, make sure your pictures have been converted into the right format as specified by your publisher. Some pictures look great on computer screens but lack the balance of colour and contrast in their print versions. Opt for high-resolution digitised pictures for a crisp and clean effect. If you are working with paintings, convert them into photographs of superior quality to make them look striking and radiant. 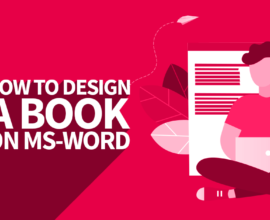 As far as design is concerned, it’s all about the personality of the book. You can opt for Quirky designs with bright colours and spunky text would appeal to the youth; while if your theme is youthful and high-spirited. I if you are catering to a classier crowd, you can consider a sophisticated, up-market design for a more polished and chic look. 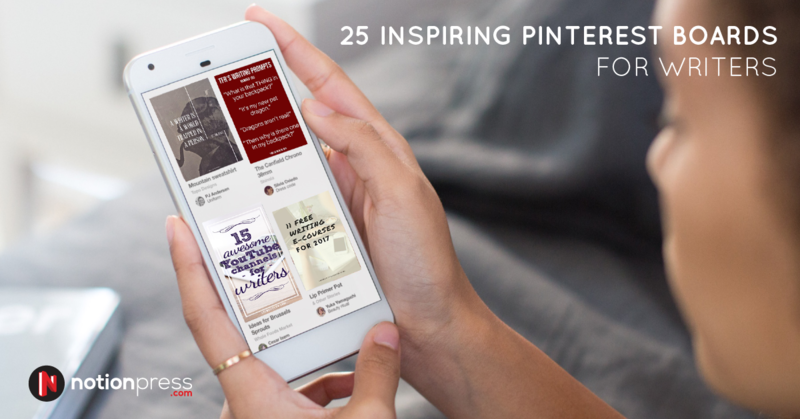 When it comes to the layout of the book, it is always advisable to have a timeline or a pattern to keep the readers intrigued and captivated. For example, if your book is on the topic of nature, you can categorise your work in sections such as landscapes, wildlife, seasons and vegetation to name a few. Grouping your photographs into categories makes it easier for viewers to scan through images and relate to them. 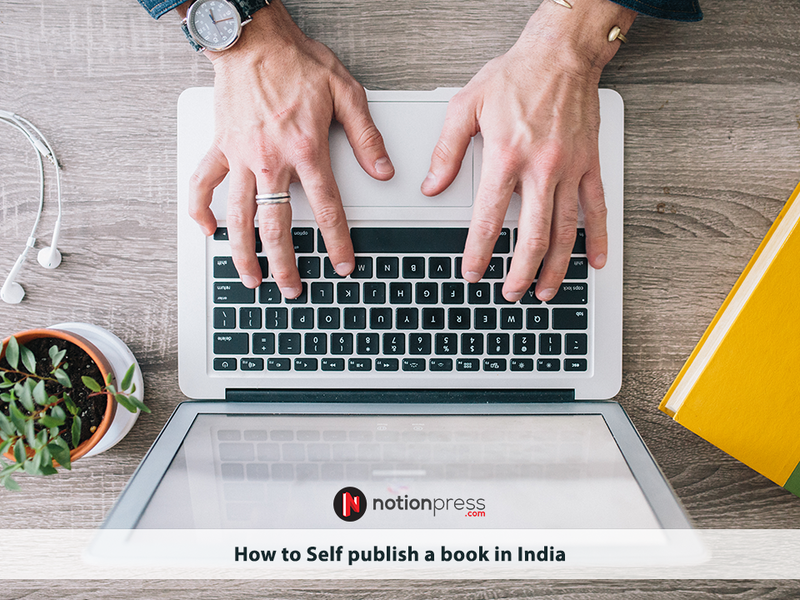 When it comes to publishing your book, you can opt for traditional publishing houses or take a do-it-yourself approach and try self-publishing. Traditional book publishers offer the ultimate package for design, production, marketing and distribution, but usually at high costs and are very picky in signing the deal. 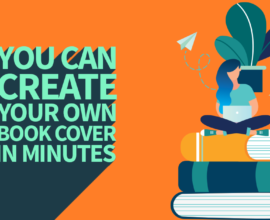 Self-publishing, on the other hand, involves lower overhead costs due to the lack of a middleman between you and the printing process and has a complete DIY approach from design to distribution. Choose your paper wisely: The paper used in your coffee table book is an important aspect which will contribute to the look and feel of your project. 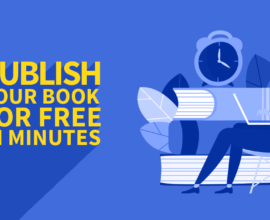 To cut down on costs and maintain premium quality, opt for a commercially standard size for your book and use paper which is regularly used by other publishing houses. Standardising as much as possible drastically reduces production costs. Opt for black and white photographs: Printing your high-quality images in colour is more expensive as the balance of contrast, brightness and tones contribute to production costs. Consider printing the pictures in black and white if you have the option. Black and white photos are more classy and easier on the pocket. If you do not want to compromise on colour photographs, you can choose a few photos to be printed out in black and white to balance out the costs. Do not compromise on a good designer: Whatever you compromise on, make sure you hire an experienced designer for your project. 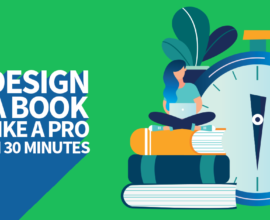 The designer will make sure your book looks appealing, giving you extensive details on low-priced photo banks that will help you cut down costs. A good designer will always have a creative solution to all problems. Your coffee table book shows your style and interests and is meant to initiate casual conversations and fascinate your readers. Here are a few well-known coffee table books to get some inspiration from and get your creative juices flowing. As the name suggests, this inspirationalvibrant book imparts comprises of inspiration and advice from female entrepreneurs and artists from around the world. 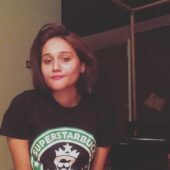 The author, who is also a blogger, has written about the lifestyle and everyday habits of these marvellous women and the innovation and originality they exert in their workspaces. It focuses on how women from different courses of life have adapted, survived and succeeded in their chosen career paths. Bollywood is a topic loved by everyoneall, and when it comes to a compilation of colourful and striking Bollywood posters, it is a guaranteed ice breaker to endless coffee table conversations. From the iconic image of Nargis, drenched in agony, on the poster of the timeless film “Mother India” to the fierce, romantic cool and fit Salman Khan giving out romantic vibes on the poster of “Dabangg,”, this photographic project showcases posters from 1930 to the present, offering you a trip down memory lane. National Geographic and breathtaking photography go hand in hand. Indulge in gorgeous, flamboyant and vivacious imagesrarely seen photographs of Mother Nature; and rarely seen photographs of events and places which are not typically spotted in a lifetime. This striking compilation of extraordinary photographs includes a rare picture of a dessert flower which blooms only once a year and the buried remains of King Tut’s tomb, to name a few. These images have been taken by renowned photographers and have also been exhibited at the Art exhibition “Rarely Seen” at the National Geographic Society. This dazzling and sassy book focuses on the chronicles of makeup from the origin of the idea of makeup to recent trends, various modes of application and fashion photography, by renownedeminent makeup artist Lisa Eldridge. The overall tone of the book is quirky and fun with a lot of elaborate images and illustrations on the art of make-up and its eternal connection with the fashion industry. It also showcases the cutting-edge technology used in the field of makeup and the significant eras which have contributed to thise art; of makeup from the Egyptian and Victorian age to more recent Hollywood times. This award-winning coffee table book is also popularly referred to as the encyclopedia of the handicrafts of India. Bright, rich and high-spirited, this book is a tribute to the craftsmen of India, focusing on celebrated crafts like chikan embroidery, Kolhapuri footwear, bamboo art, kathakali headgear and the art of Khadi to name a few. The bookIt also maps out the tools, techniques and procedures used in the making of various crafts and the effect of digital technology on the handmade industry leading to futuristic job opportunities for the traditional craftsmen. of India. Thise elaborate compilation of 3500 vibrant pictures celebrates the diverse culture and traditions of India from ancient eras to present times. This vibrantdynamic book showcases premium images of noted buildings and monuments from around the world and transforms them into miniature Lego structures. It also offers a quick instruction set on how to build the blocks and highlights the architectural value of the building in focus. An informative read from cover to cover, this intriguing coffee table book is a favourite among both adults and children. A coffee table book is a classy and sophisticated way to express your style and interests on a particular topic. If you are a photographer or artist and are passionate about your work, it is about time you turn curate your art into an elaborate hardcopy and let your photographs do the talking. Do you enjoy collecting and putting things together? Here’s a guide on creating and publishing an anthology. Thanks for sharing. Its Amazing and wonderful.